A home is the single most expensive thing most people will ever purchase. In addition, paying off a home loan can take as long as thirty years and will involve paying an amount of interest that exceeds the cost of the house itself. In short, buying a house is not something to be done without a lot of forethought. With the average American living in their homes for seven years or less, most mortgages are probably offered to people who have purchased a home before. But there are always people who are buying for the first time, and for them, knowing how the process works is important. Know how much you can afford to pay. This includes not only the total price of the house but the monthly payments, as well. Do not be fooled by the monthly amount the lender tells you that you can afford; that number is usually high enough to be well beyond most buyers’ comfort zones. If the lender suggests that you can pay as much as $2000 per month but you only feel comfortable paying $1500 per month, then that is your limit. You should buy a house that will allow you to pay that amount, and no more. Check your credit ahead of time. No one wants to be denied a home loan because of errors on your credit report. You can check it for free at http://annualcreditreport.com. Get a copy and make sure the information is accurate. Be aware of closing costs. The amount of money that a buyer is expected to bring to closing can be astonishing. Don’t be caught off guard when it comes time to close and the lender asks you to bring a certified check for $15,000 that you do not have. Find out ahead of time exactly how much it will cost you to close on the loan and have those funds ready. Most of these items will seem like common sense, especially to those who have financed a house before. 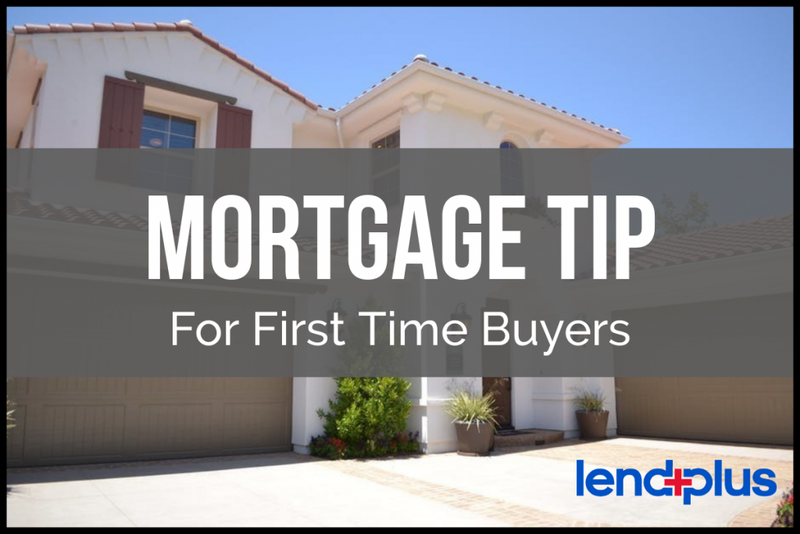 But anyone who is buying a home for the first time should be prepared for the process. By being prepared, the process should go smoothly.